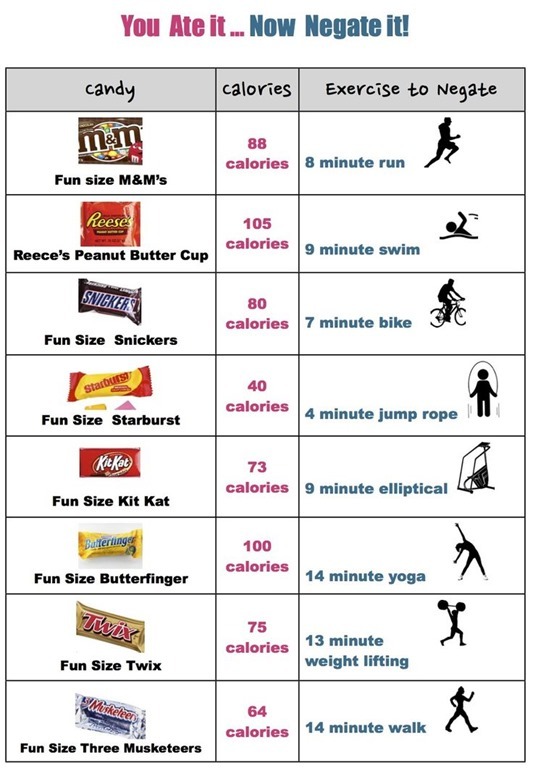 This entry was posted in Family, Fitness, Healthy Eating and tagged Candy and Exercise, Exercise Needed to Get Rid of Halloween Candy Eaten, Halloween Candy Calories, Halloween Woes for a Fit Mom, Make a Plan for Halloween by tootallfritz. Bookmark the permalink. I am one lucky Mother when it comes to the treats from Halloween. My youngest recently informed us that she only does it for the costumes. She doesn’t like very much candy. My oldest has severe peanut allergies and only likes so much chocolate. We have decided to participate in a candy buyback. 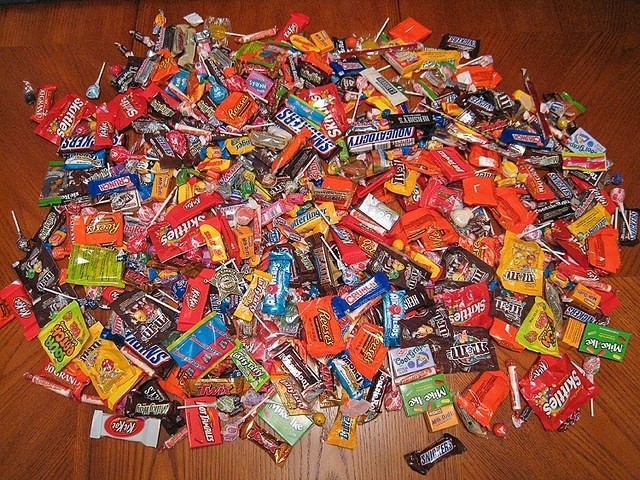 The local dentist will give the kids $2 for every lb of candy and 50 cents to their school with a max of 5lbs. My youngest is excited because she has her own savings account book and likes to see the money grow. YaY!!! Thank you for the reminder to have a plan!! 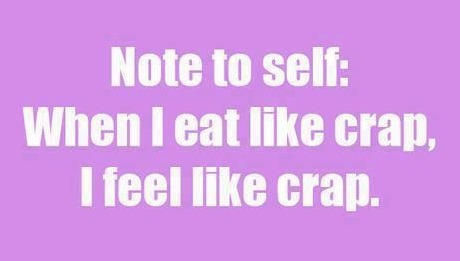 I never buy candy because I have ZERO will power!! 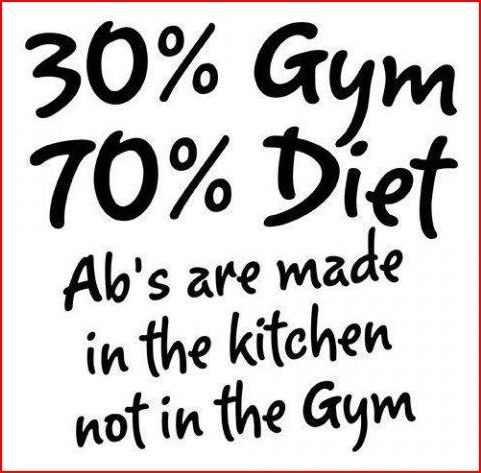 I have workouts planned…but I like your idea of having a good meal before going out! Wow…didn’t think one had to put so much thought and planning for Halloween! 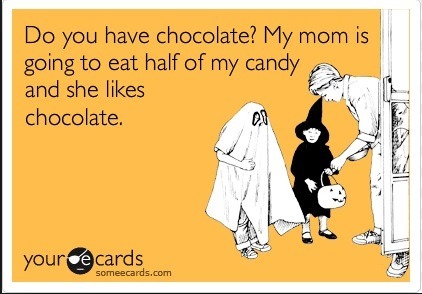 I don’t eat candy much, most of time most gets given out Halloween and anything left-over…give it to others for their kids. Sometimes hang on to it for post long run snacks. 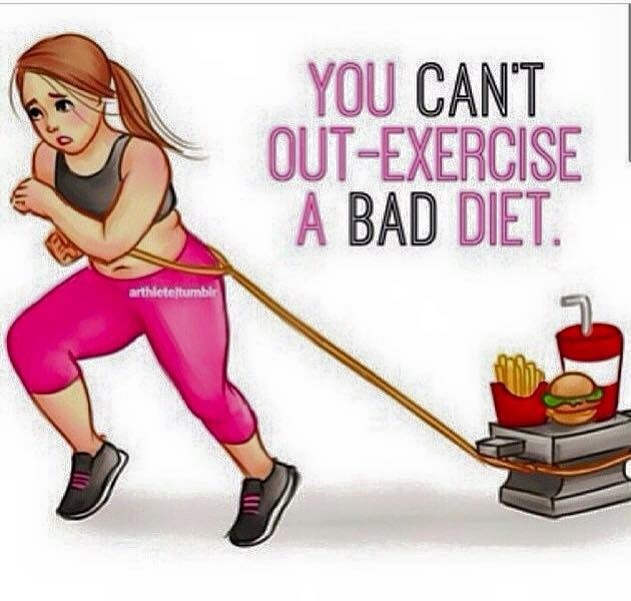 Your plan sounds good, so stick to it and don’t eat the candy! 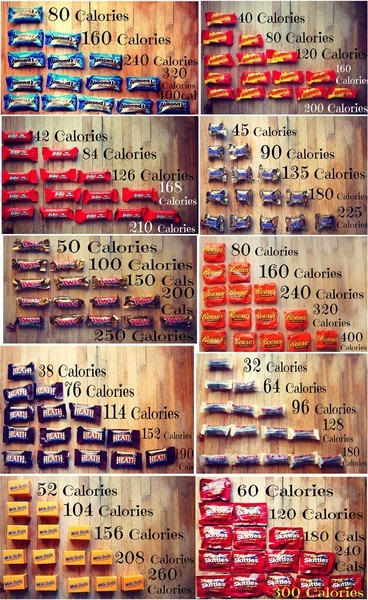 You can burn 100-cal per mile walking, so you get 1 pc candy for every mile walking you do!